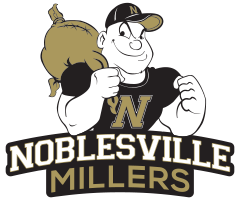 The Noblesville Millers defeated the Martinsville Artesians 78-71 in The Mill on Saturday afternoon. The Millers hit 33 of 41 free throws in the game including 21 of 26 in the fourth quarter to seal the win. 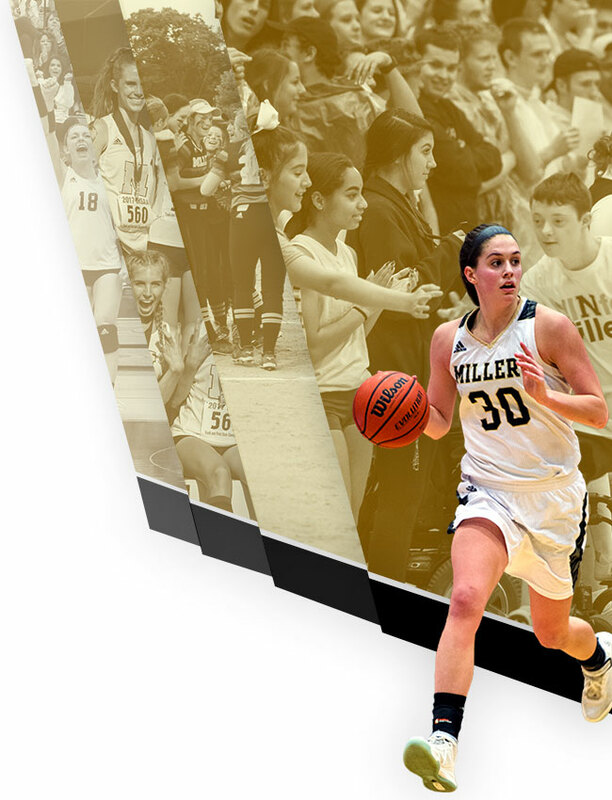 Senior Emily Kiser led the Millers with 31 points (11 of 14 free throw shooting), 17 rebounds, and 6 assists. Junior Maddie Knight added a career-high 26 points on 16 of 17 free throw shooting and junior Mallory Johnson had 13 points and 4 assists. 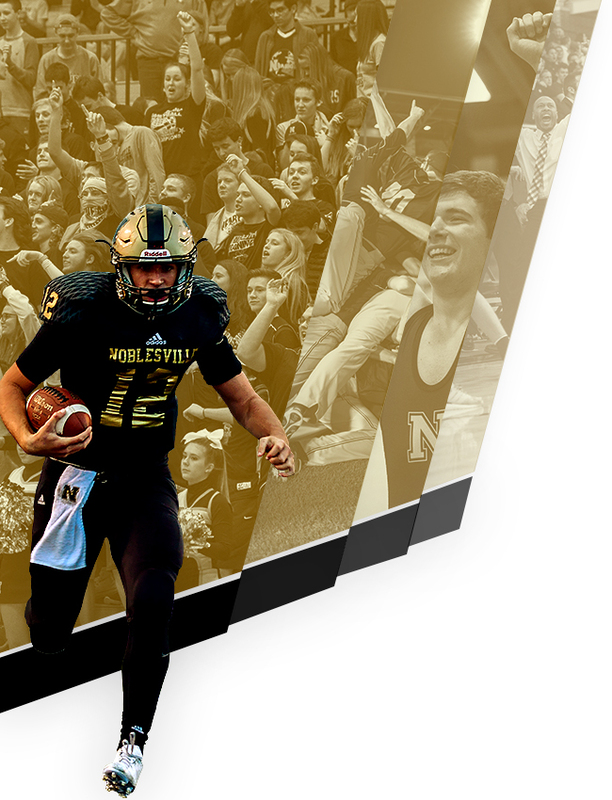 Noblesville travels to Pendleton on Wednesday, January 24 to play the Pendleton Heights Arabians at approximately 7:30 p.m. JV will begin the night with a 6:00 p.m. tipoff.